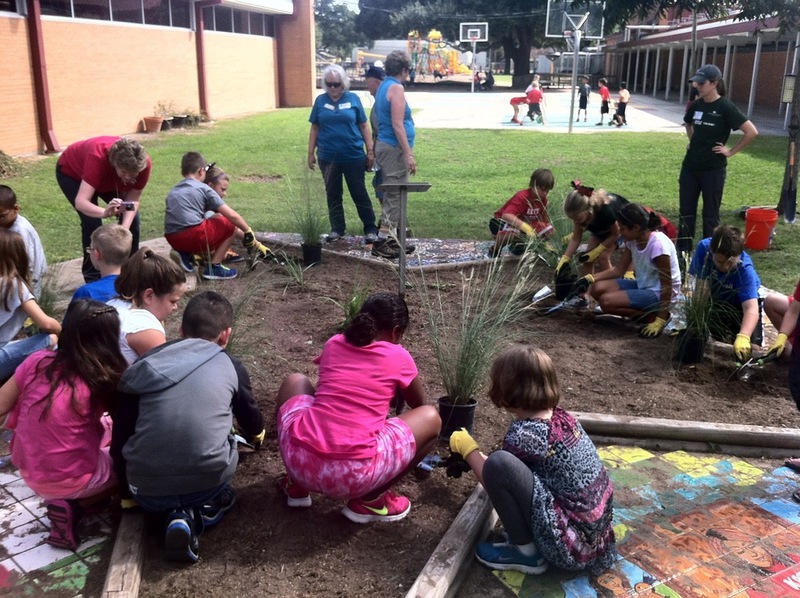 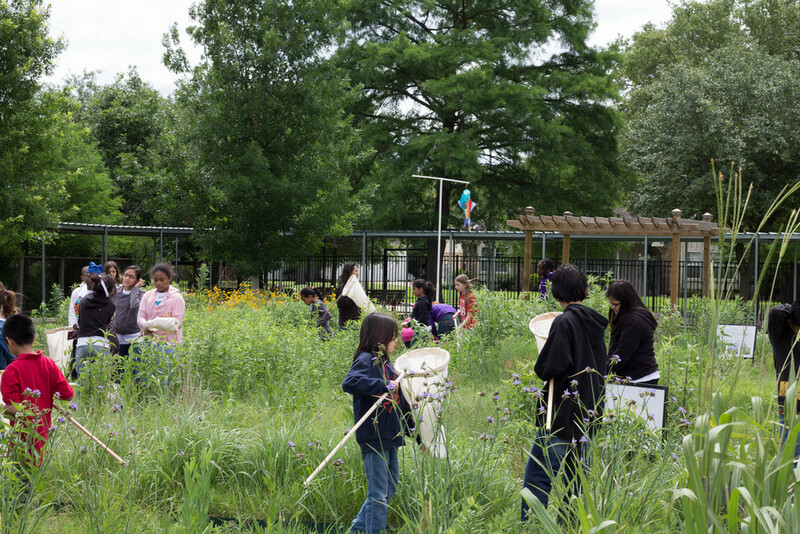 KPC’s Prairie Builders Schools + Parks program is a KPC educational initiative that engages public schools and public spaces, often located in economically depressed areas, to establish on-site pocket prairies. 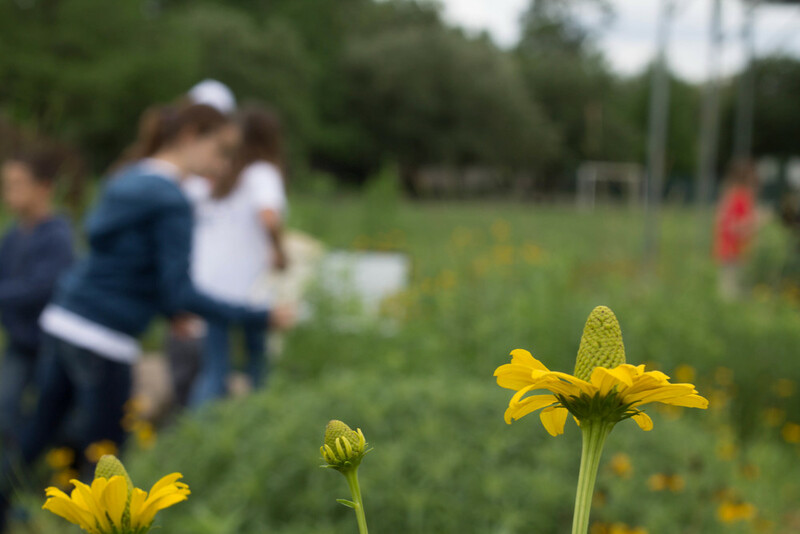 These prairies become bridges for learning about science, conservation, history, culture, economics, and global environmental stewardship, engage school communities, and preserve a lasting location where students can interact with the land. 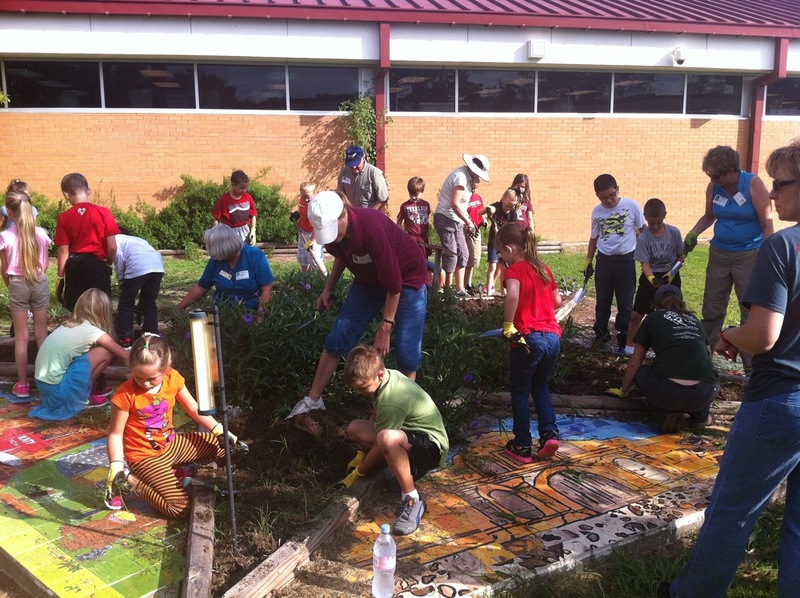 To date, 10,000 students have participated in educational programming through this project. 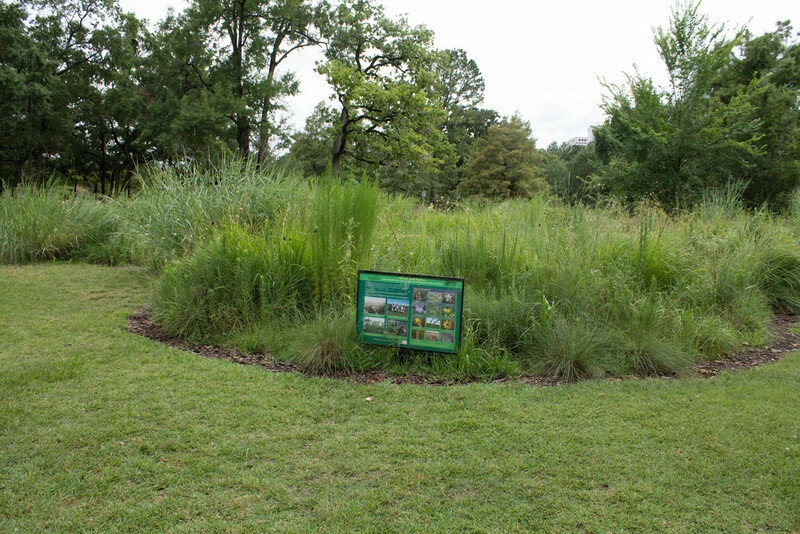 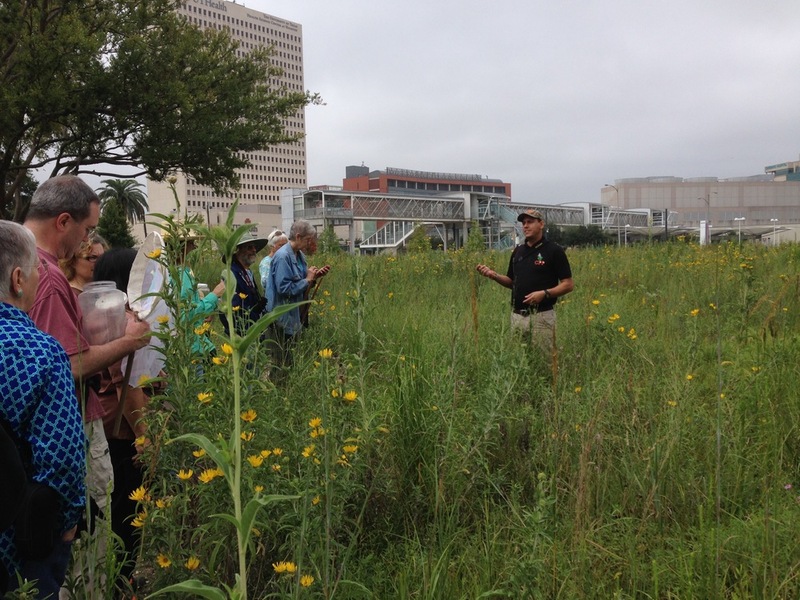 KPC recently partnered with the University of Houston and Rice University to create pocket prairies on campus for student research.